 Grateful Jed was born as a side project of some veteran musicians that were fans of the Grateful Dead and other jam bands. It became obvious that people liked what we were doing so we locked in a line-up and made this our primary project. 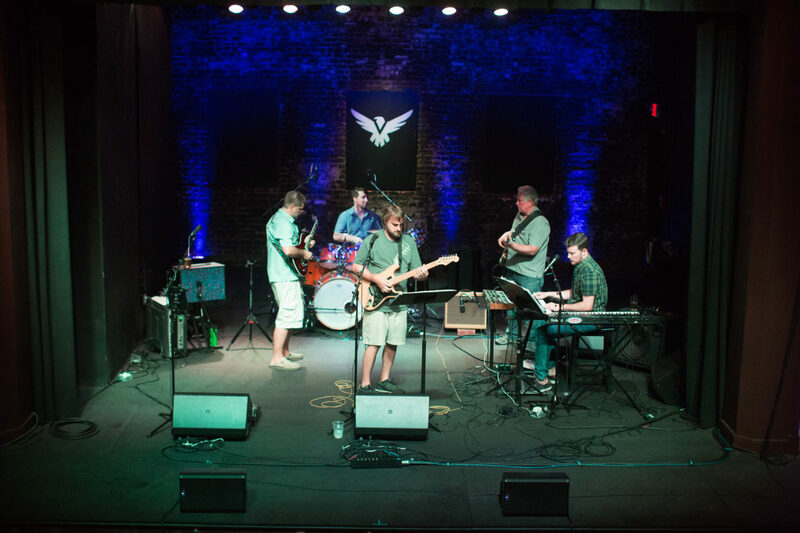 The songs are our launchpad for jamming and following the music where it takes us. The emphasis is on fun and crowd appeal. The band has set records everywhere they play. 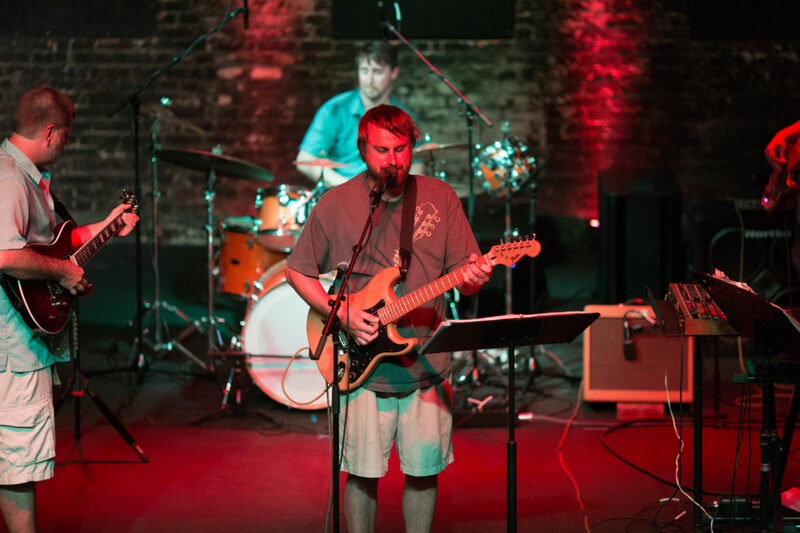 Starting with a two year run at the Belmont House of Smoke in Norfolk, the band broke attendance and bar sales records the last three times they played the venue. Moving on to 80/20 Burger Bar after the closing of the Belmont, the success continued breaking records at that venue. 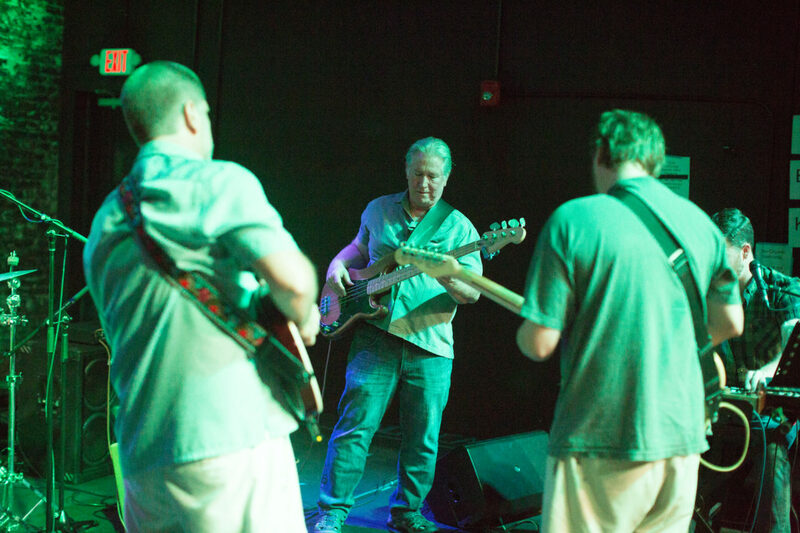 Grateful Jed is ready to spread our reach to take the music to additional venues. Check us out!